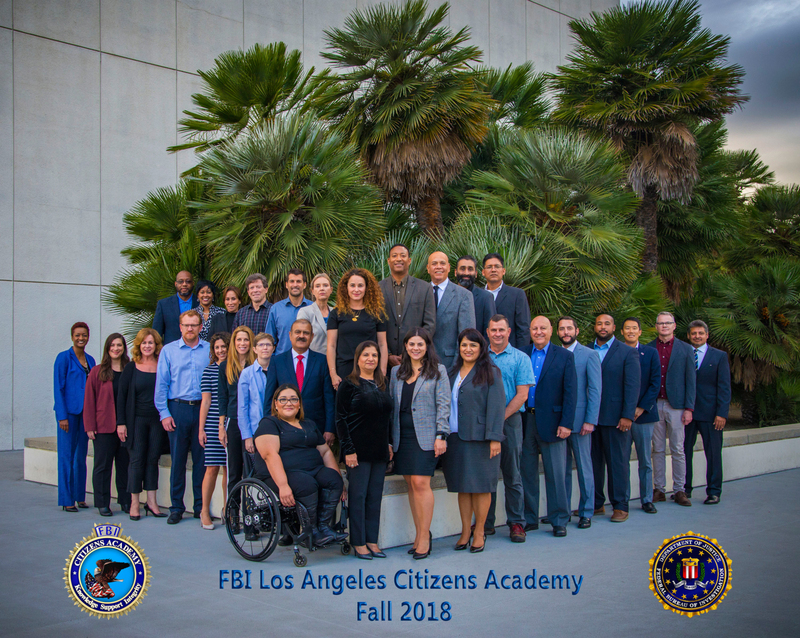 For information regarding FBI Los Angeles' outreach, recruiting, and community events, to include speaker requests, please call (310) 477-6565 and ask for the Office of Public and Congressional Affairs (OPCA) or email LA_OPCA@fbi.gov. 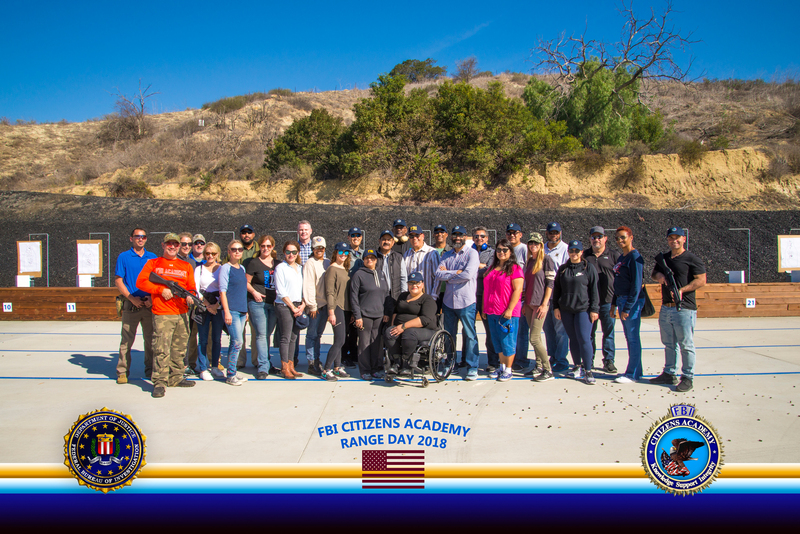 Please contact the Los Angeles Field Office via email at LA_OPCA@fbi.gov to obtain additional information on upcoming Citizens Academy classes. The 2019 Teen Academy is now closed. At this time we do not have another Teen Academy scheduled. Please check back here for all upcoming events.